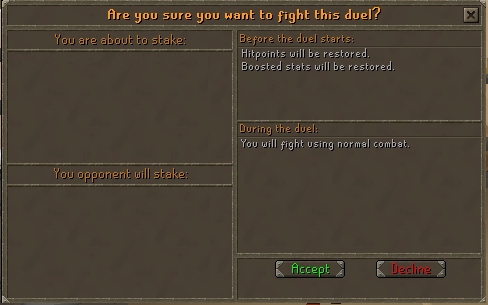 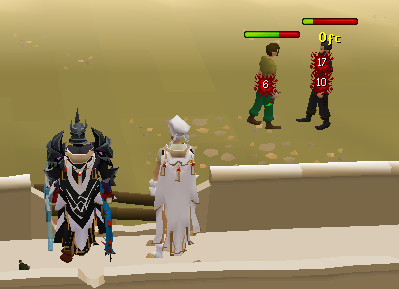 Duel Arena is a safe fun Mini-Game in which you can gamble your items, in which the winner of the duel takes all, or you could have a safe, fun fight with a friend. 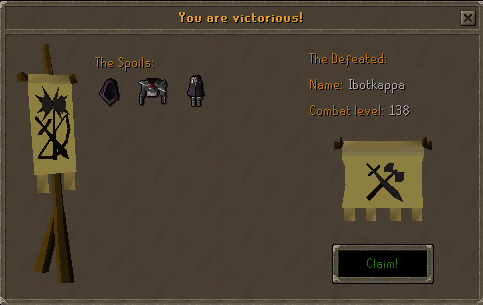 Your items you are wearing will be safe, but if you make a bet and lose, you will lose those items. 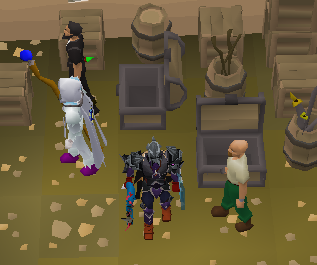 Be careful not to lose your bank. 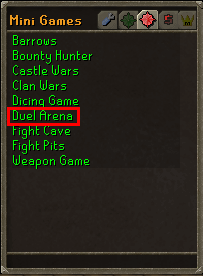 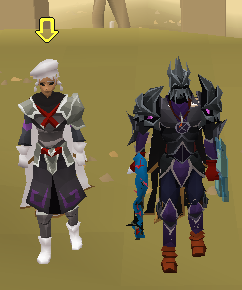 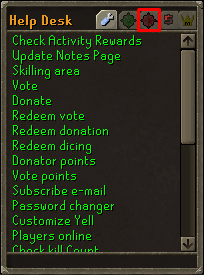 You can now set presets for the duels, it's a popular option for people to set a DDSing preset and a Maxing preset. 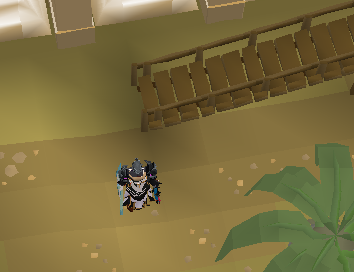 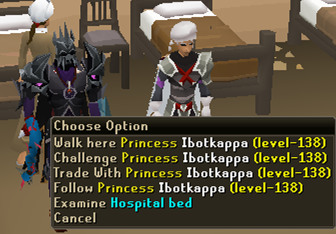 If you have a full inventory when you are staking the items will be placed into your bank. 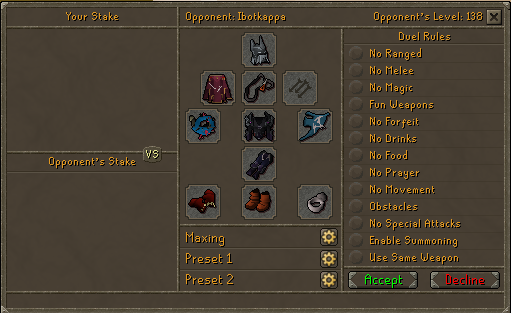 So don't worry about losing items if you win a stake.